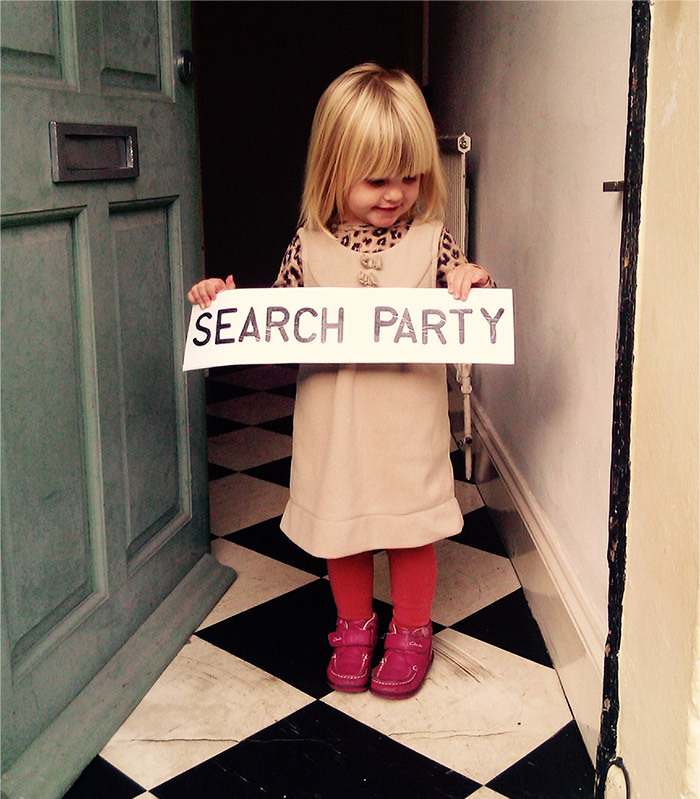 Search Party is the collaboration of artists Jodie Hawkes and Pete Phillips. Formed in 2005 our work has encompassed theatre, live art, durational performance, participatory art, home video and performative writing. Our work playfully disrupts our position(s) in the world, as underdogs, as parents, as consumers, as lovers, as strangers, as ageing bodies, as armchair sports fans, as generation-renters, as amateur runners, and as timid climate activists. We have made performances for theatres, galleries, public squares, 24-hour parties, high streets, village fetes, parks, shopping centres, across rivers, between bridges and along seafronts. Our work has been performed in venues and festivals in the UK and Internationally, including Culturegest (Lisbon, Portugal), The National Review of Live Art (Glasgow, UK), ANTIfestival (Kuopio, Finland), Plateux (Frankfurt, Germany), Nuit Blanche (Amiens, France), PAD (Mainz, Germany), InTacto (Vitoria de Gadiz, Spain), ArtBatFest (Almaty, Kazakstan) and Junction Arts Festival (Launceston, Australia). We are both senior lecturers in Theatre at the University of Chichester and Search Party’s work is supported by The Point, Eastleigh.